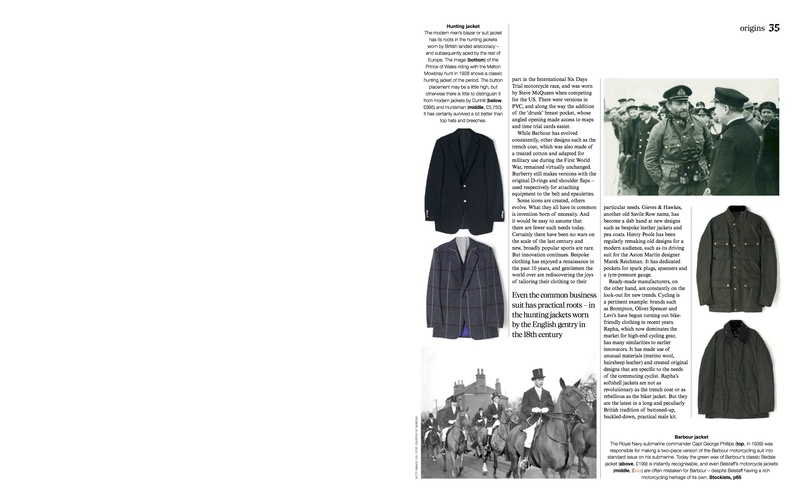 Last month I wrote a couple of articles for the menswear supplement of The Sunday Telegraph, of which the main focus was menswear’s origins in adventure (and adventurers). You can read the main piece here: click on each image to fill the screen; then zoom if necessary. You can follow the discussion on Jackets from sport and war: article in The Telegraph by entering your email address in the box below. You will then receive an email every time a new comment is added. These will also contain a link to a page where you can stop the alerts, and remove all of your related data from the site. Hello Simon, a very enjoyable article, I especially liked the illustrations. Re. 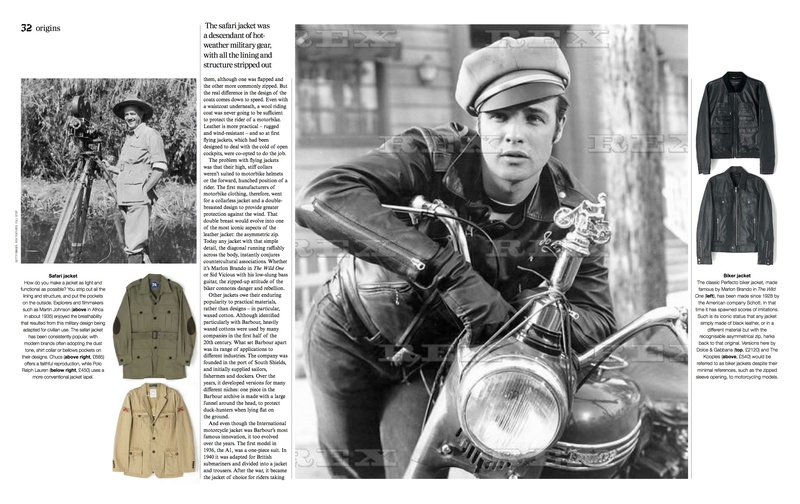 the leather jackets, I think it also worth noting the contribution of WW2 flying jackets (vs. WW1) to the style ouevre. In particular the US M1 and the German Luftwaffe pilot jacket Pattern 1. 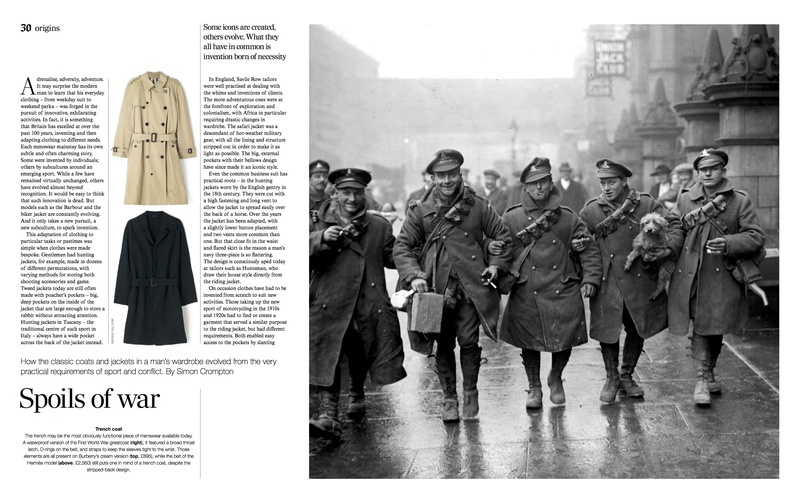 The central contributions being the shirt style collar and pocket placements (seen in the modern jacket examples) as well as the short length (for reasons of comfort whilst in small cockpits).